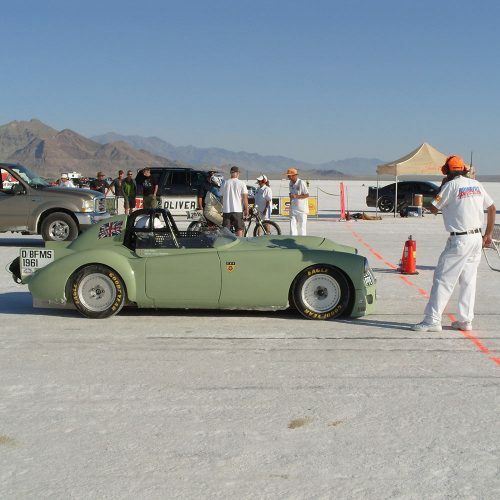 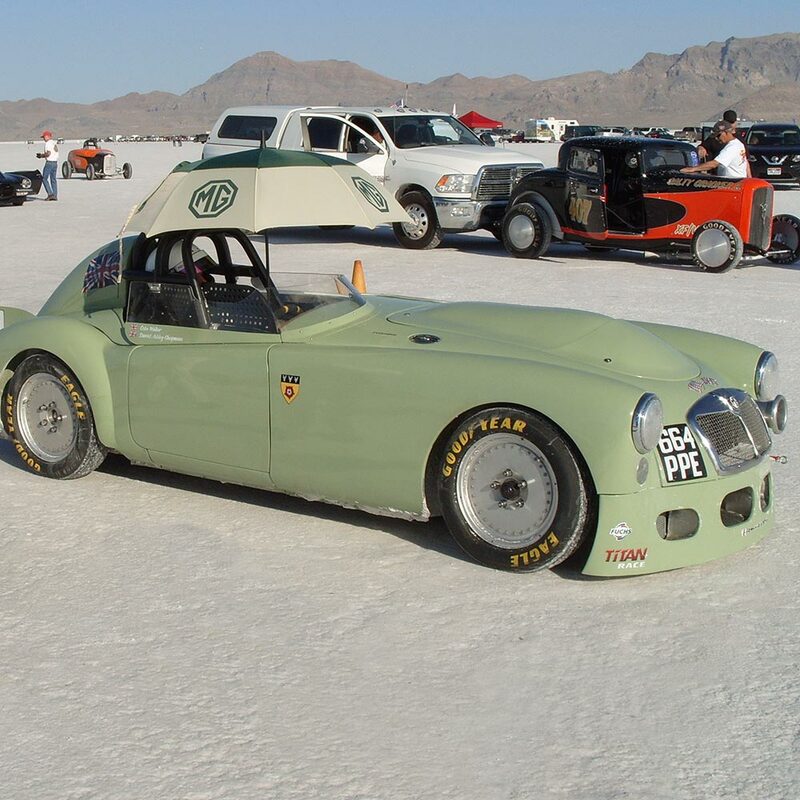 The wheels on this MGA are our Billet 19 model and were used in a Speed run at Bonneville. The team got their car to over 200mph. 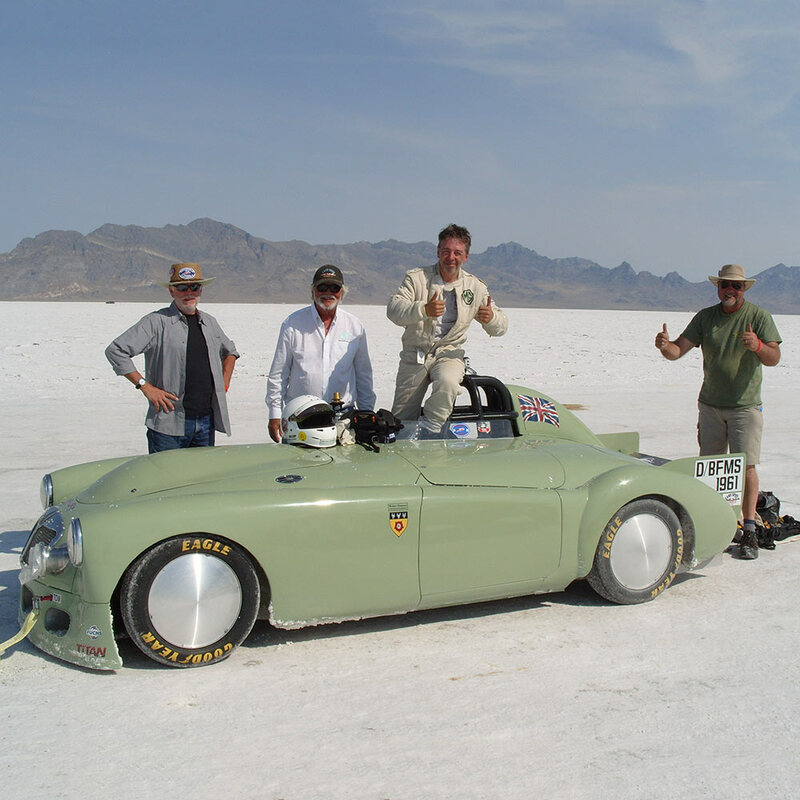 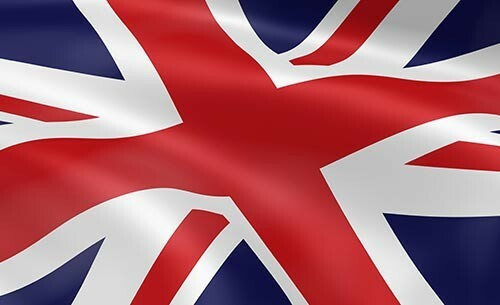 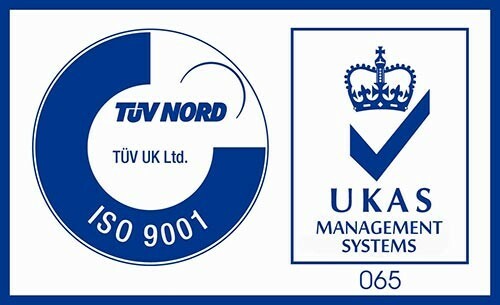 We would like to congratulate Colin Walker and all involved in the car build and running of it.